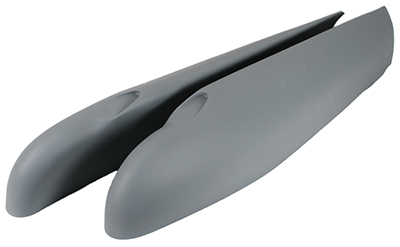 The wing tips are built by Stene Aviation using the latest resins and aviation grade E-glass weaves to insure the highest quality of part. For ordering information, go to Stene Wing Tips for AeroLED Lighting. To find the lights for your aircraft, go to AeroLED Lighting.